Superstar Rajinikanth is set to officially launch his political party on December 12th on the occasion of his birthday. ‘Rajini Makkal Mandram’ was launched in August. District level meetings have been held between October 5 and 11. Around 10 lakh members would be mobilize for the launch to be held at Tiruchi. 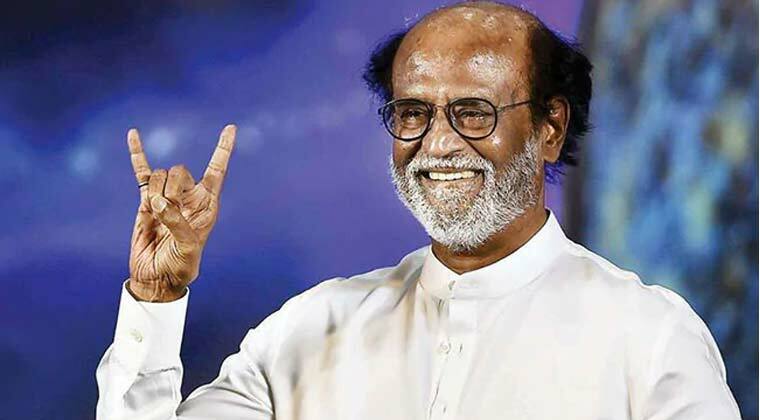 Rajinikanth vowed to bring spiritual politics. Fans and followers are in jubilation. Thalaivar’s political foray is seen as historic moment in Tamil Nadu politics and the party could be a game changer in upcoming elections. Jayalalithaa and Karunanidhi’s passing away left huge void in TN politics. Rajini’s entry could fill the gap, feel his fans.